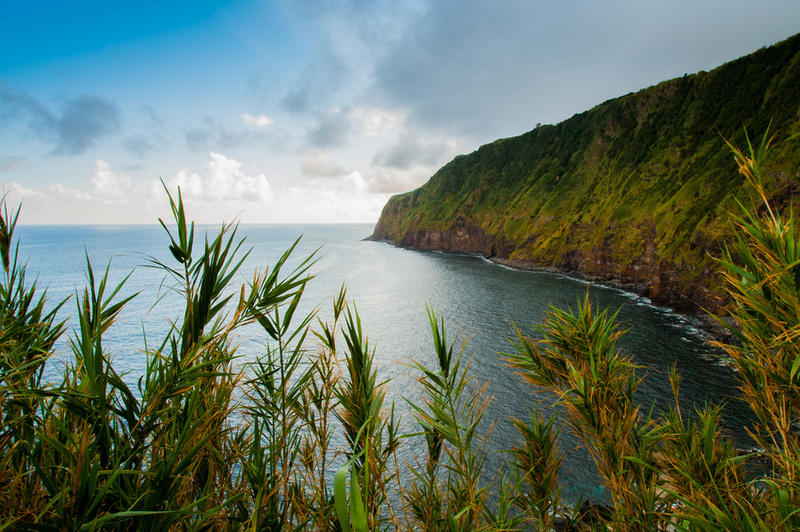 São Miguel is the biggest island of the Azores Archipelago in the eastern group of islands. About half of the Azorean population live here. Pico da Vara is the highest point of the island at an altitude of 1,105 metres, the island is 62.1 km long with a width of 15.8 km. Portuguese navigators discovered the beautiful island of São Miguel along with Santa Maria sometime between 1427 and 1431. The initial settlement in the area dates back to 1440 with the arrival of a Portuguese monk Gonçalo Velho Cabral. 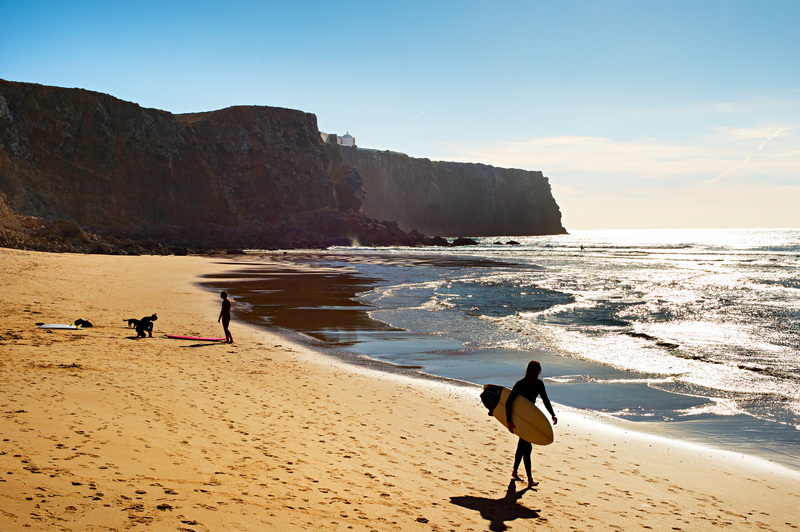 Later on, inhabitants arriving from the Portuguese regions of Algarve, Estremadura, and Alentajo settled in the area. The fertile soils and safe bays of the area attracted various other communities such as the French, Moors, and Jews to settle in the area. Within a short period, the island was transformed into a rich trading post. The town of Vila Franca do Campo served as the initial capital of the island until the earthquake of 1522 devastated the area. Afterwards, Ponta Delgada became the new capital of the island and became the most important place for trade and commerce in the area. The economy thrived in the 18th century and mid 19th century mainly due to the export of oranges to Great Britain. In the 19th century, the introduction of tea, tobacco, hemp, and pineapple caused a revival of trade and commerce in the area. The economy continued to thrive due to development of agriculture and cattle breeding. The latest development in the area has been the thriving tourism industry. Thousands of foreign tourists are attracted every year by the natural beauty and charm of the area. This has resulted in further strengthening of the economy and prosperity of the island, which is home to seat of the Regional Government of the Azores. The capital Ponta Delgada has rich architecture and a must see are the city gates in the historic centre. The city is a major stopping point for cruise liners and has a lovely marina to stroll around and watch the boats go by. The fort of Sao Bras was originally built to protect the trade and exports from the island and of historical interest. Vila Franca do Campo was the original capital destroyed by a earthquake 500 years ago but still has much intriguing architecture, history and religious sites such as the famous church Ermida da Nossa Senhora da Paz. If you are looking for a swim in the invigorating Atlantic ocean you should try Praia da Vinha da areia in Vila Franca and marvel at the submerged volcanic rim just out from the coast where the cliff diving competitions are held. If you are looking for some surf praia da Santa Barbara is the perfect spot for waves. 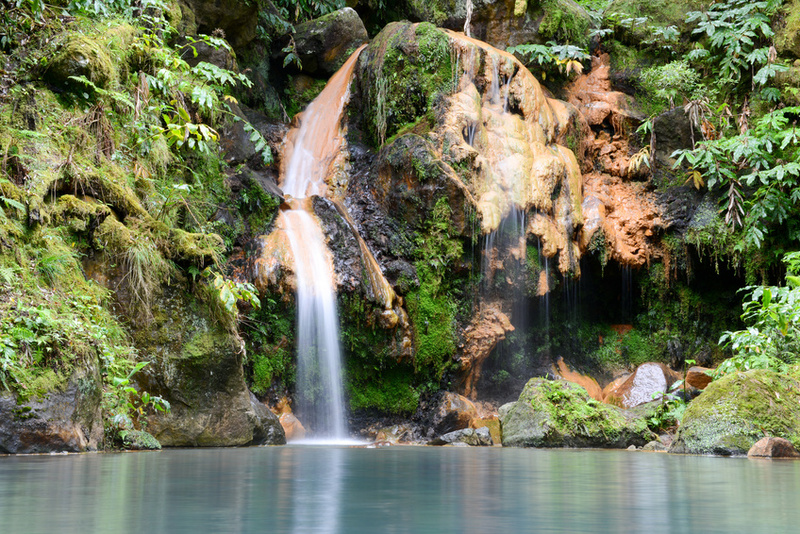 The island is very green and if its lush forest walks you are looking for look no further than Parque Terra Nostra. The park was built as a botanical gardens over 200 years ago, with its thermal spa lake to bathe in at 25C and thick woods to walk in, vistas of lakes and fountains abound with many varieties of flora.